Look as someone who is both nasty and wishes he could cry all day, this video was absolutely what I needed in this moment. 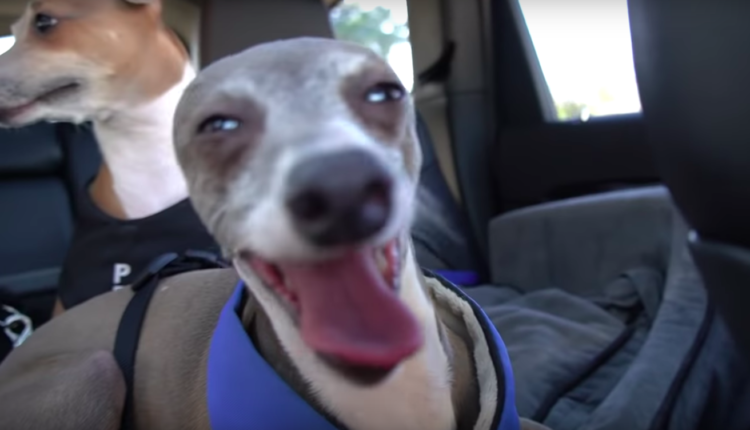 Jenna Marbles’ dog Kermit is known as sort of the weird one of the pack, and as the dog loving YouTube star describes her pet — is both nasty and cries all day. Thus, an experiment — nay, a documentation, was set to be taken upon! Jenna Marbles was set to record her beloved little dog being nasty or crying for 24 hours! Let the tears and drool flow, Kermit my good man! Let the tears and drool flow! We then witness 24 hours of nasty crying dogdom. Witness and weep as Kermit, like a cartoon pet from Rocko’s Modern Life, drools all over the floor, leaving a puddle in his wake. Yawn in disgust as Kermit goes to the dog park with the goal, nay the mission, to hump a bunch of dogs. Then feel for the poor pup as he is lonely, starved for attention, anxious and cries non stop. Again, if I could be nasty and cry all day, I would, but unlike a dog, I’m way too aware everyone is looking. I wouldn’t dare, not like Kermit, a dog who is my hero for drooling and crying. Wow. True. Well. Time to cry, I choose #2! Now go watch this video about how Jenna Marbles shaved off her eyebrows! Fun! 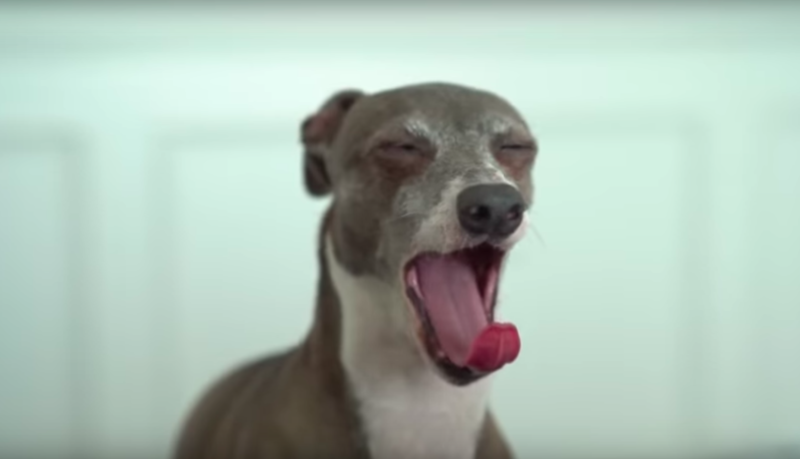 What do you think of the Jenna Marbles crying nasty dog video? Let us know in the comments or on Twitter at @WhatsTrending.